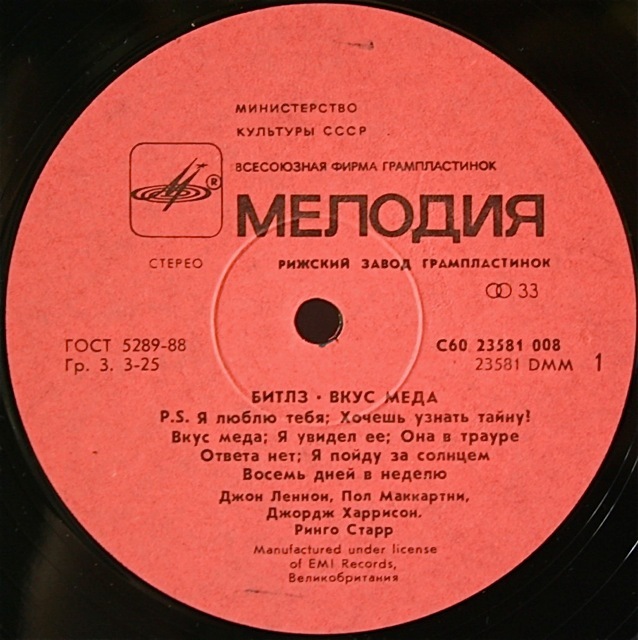 My post about the many label variations of Paul McCartney’s 1988 Russian album “Choba B CCCP” prompted a response from a reader named Vadim who gave me some links to an absolutely fantastic website that deals specifically with Beatles and Beatles-related releases from the former USSR and Russia. 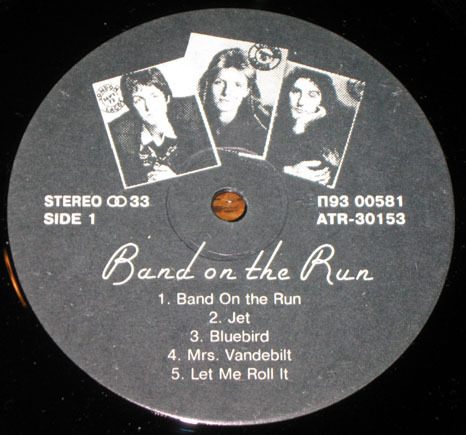 You can find the site here and, if you’re not careful, it will open up a whole new world of Beatles record collecting to you. I don’t read Russian and so many parts of the site are a mystery – it looks like it has been created by three friends and Beatles fans: Andrey Lukanin, Vadim Legkokonets and Valentin Isaikin, who run something called The Beatles Association. It also appears that The Beatles Association puts out a regular magazine called “From Me To You”. There are links on the Foreword page of the site to download two recent issues. 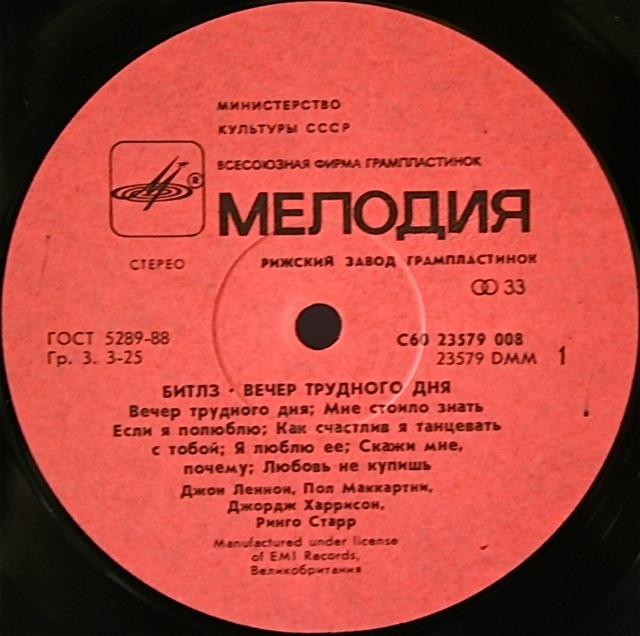 The site is huge and so comprehensive with details of seemingly every USSR/Russian release and variation – complete with pictures of the covers, labels, catalogue numbers and heaps of other fascinating information for the collector. It is truly mind-blowing and well worth a look. Put aside some time – you’ll need it to have a good look around. Once you figure out how the site is constructed and linked you can delve into more and more detail about individual releases. 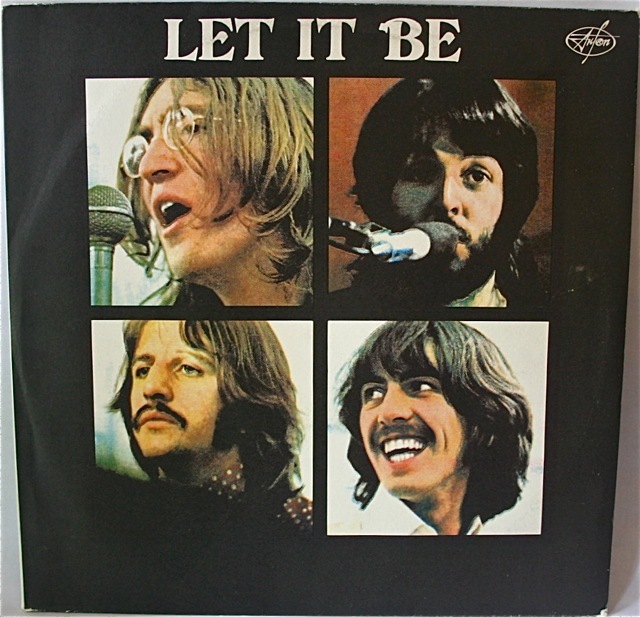 There are more “Let It Be” label variations on my site here. 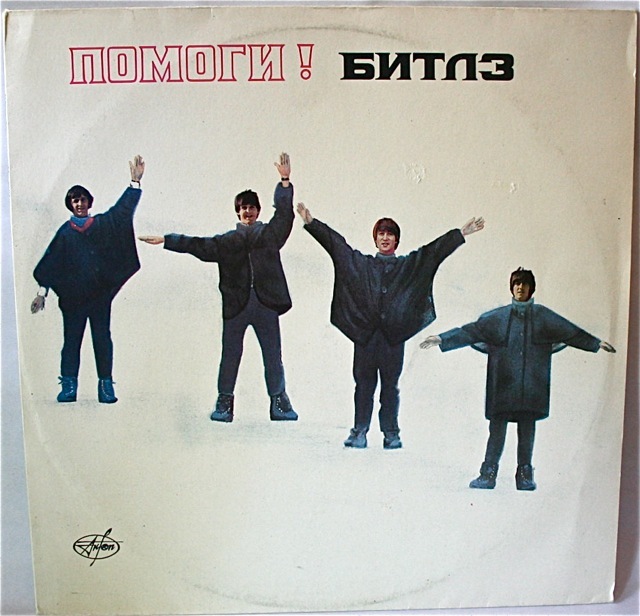 This entry was posted in Apple Records, Beatles, Beatles Collecting, Beatles Music, Beatles Related, Rare Beatles, Russian Beatles and tagged Apple Records, Beatles, Beatles Collecting, Beatles Related, Russian Beatles, USSR Beatles by beatlesblogger. Bookmark the permalink. FROM ME TO YOU is not ours – this regular magazine is released for Russian fans in Samara (city). 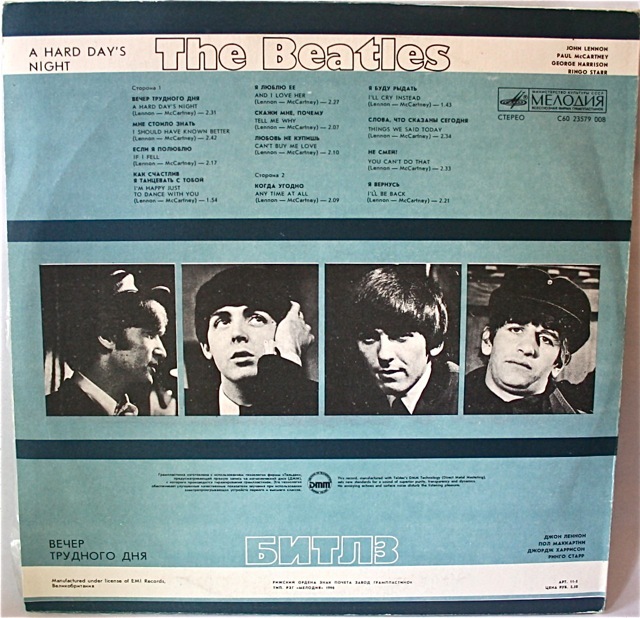 Two 2010 issues are shown on the Foreward page because they contain our article (two parts) about the Soviet vinyl releases of The Beatles/Lennon (mostly about the sleeves and not the labels). That additional information on the “From Me To You” magazine is very welcome. And thanks for the additional links. Great stuff. I really love your website! 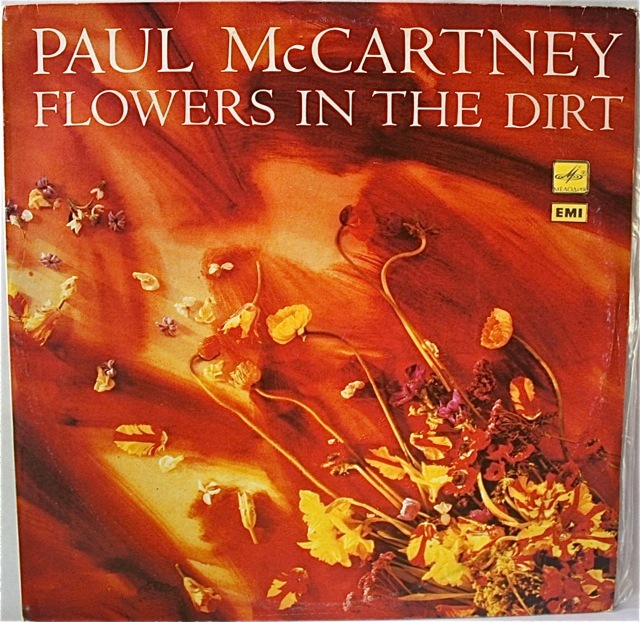 Did McCartney play any live music in Russia, that he hasn’t performed elsewhere? That’s the only reason I might be tempted by another Russian album. 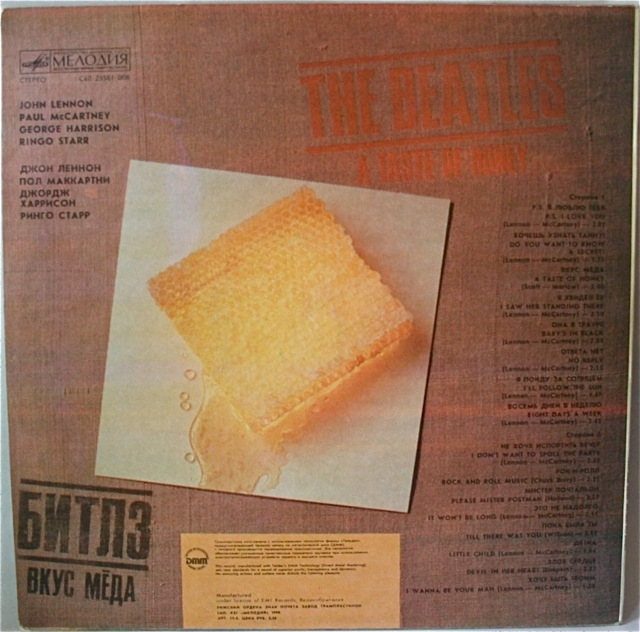 I have the white album from Russia, but I think it is a bootleg, and sound quality isn’t good. 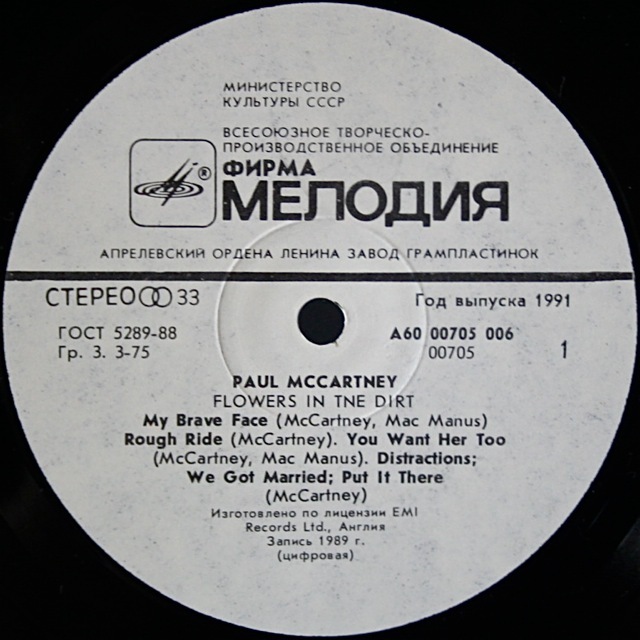 In Russia McCartney played almost usual sets like elsewhere. Hello. It is beautiful! I am from Russia, too. And I love The Beatles very much. I am just sixteen, but I also had blog about The Beatles. Thanks for the update Andrey. I love your site! Thanks for sending this alert through. It is an interesting find and as you say very rare. I love the detail you and the website team go into making sure that all the different variations are captured. 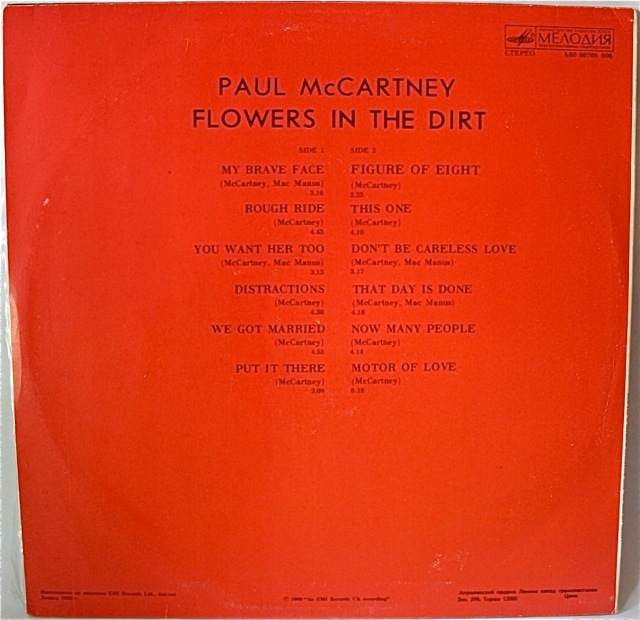 Great web site and a subject Beatles vinyl collectors should get to know better. I got interested in the Russian releases probably about 15 years ago. The Russian industry is amazing. A whole different world to what we’re used to on the western side and the records are well worth collecting. 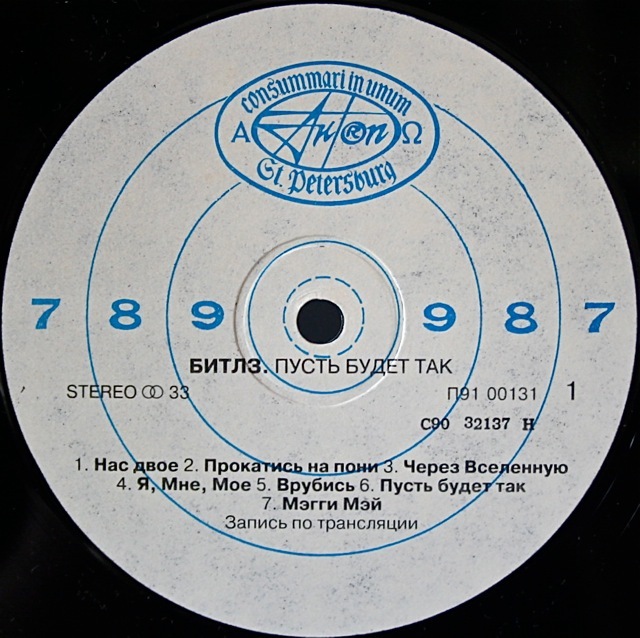 Have a look at Denis Shabes web site, http://www.pnprecords.spb.ru/index.phtml or just google push n pull records. 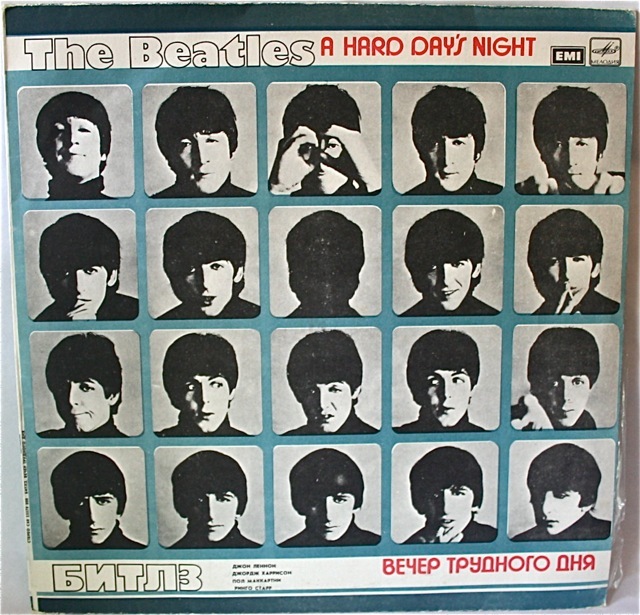 Denis is a collector and dealer and has lots of knowledge of the history of rock in Russia and how all the Beatles and related pressings come into being. 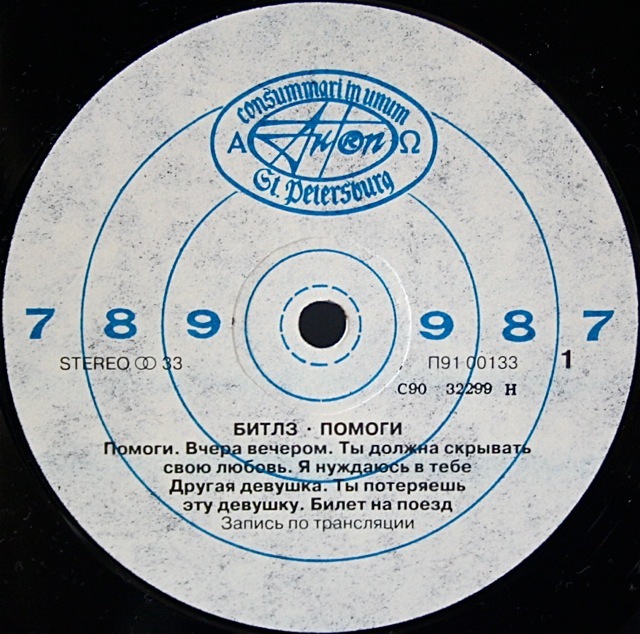 He can tell you why the Russian sleeves are different, which company pressed what and why. I’ve bought several records from Denis and every one has exceeded my expectations. He’s a good guy and someone you can learn a lot from. Thanks for this link Bruce. I’ll have a look around Denis’s site. Cheers! I am Brazilian and I am going to be in Moscow on Sept 10, 11 and 12th. 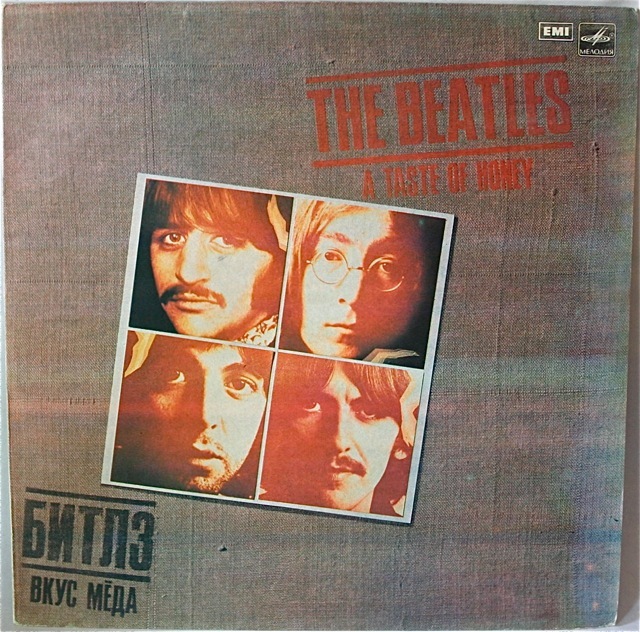 I wonder if you guys are in Moscow so I could by some vinyl records by The Beatles. Would you, please, reply! 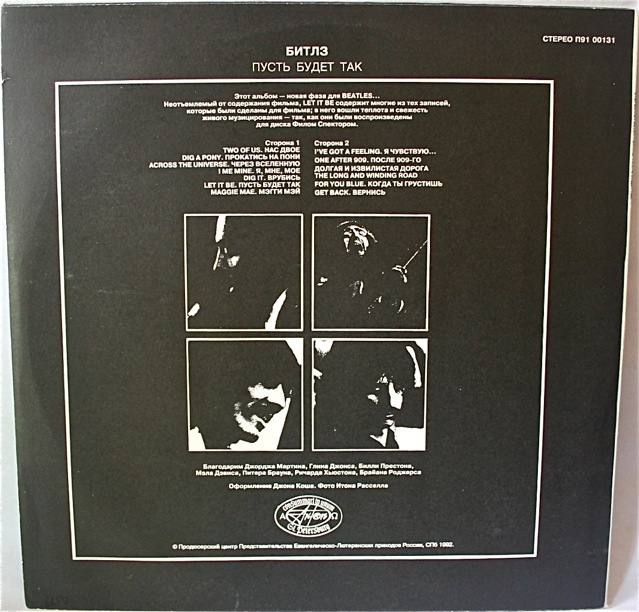 Hope that helps, and have a wonderful visit to Russia, and we hope you find some Beatle records! Good hunting. My time has been crazy since I’m trying to get things together to leave to Russia a little later today, so I don’t want to seem rude by not replying. Thank you so much for your help and follow up! There is a Rodeo in Bryansk. I’m going there! Hi again Vitor. In case you missed it, Andrey (one of the people who run the Russian Beatles site) has written to you. 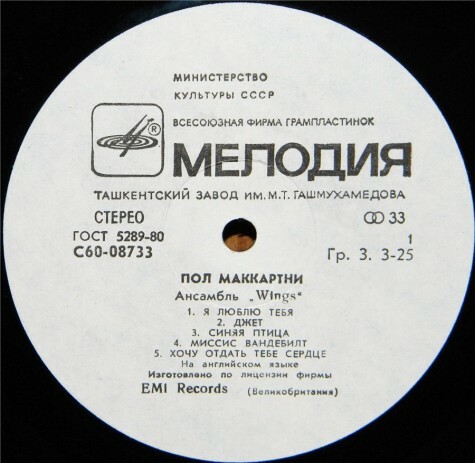 He says: Here is a website of vinyl shop in Moscow: http://sound-barrier.ru/En/Main.aspx But records are not cheap! 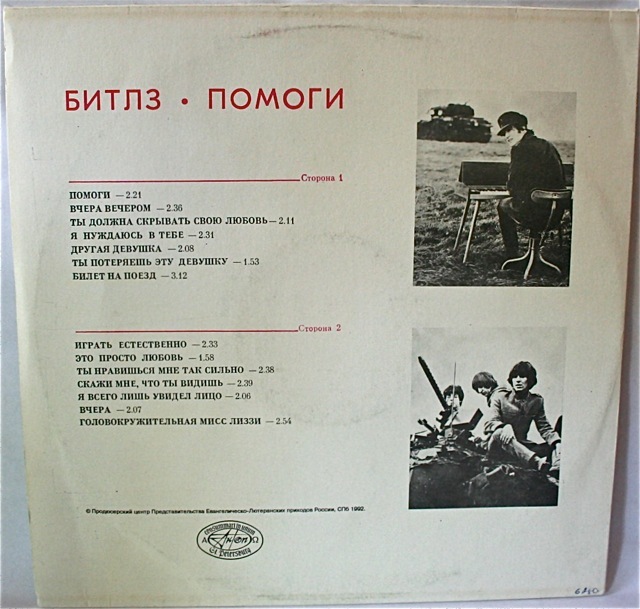 Here is a website of vinyl shop in Moscow: http://sound-barrier.ru/En/Main.aspx But records are not cheap! Thanks, Andrey. Let’s see how they are charging for a record. Hope prices are within my budget!!! I got into the website (http://sound-barrier.moscow/), but it is all in Russian. I couldn’t even locate the store address, let alone write him. Does he speak English at all? I speak Portugues and Spanish, too. I assume you can speak and write in Russian, so, would you mind helping me, in case the owner doesn’t speak English? Would you get the store address for me? Moscow, Leninsky prospect 70/11. Ten minutes by feet from UNIVERSITY metro (subway) station. Entrance is from “yard” territory – in the cellar of this big living house.